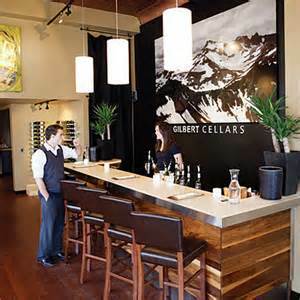 Gilbert Cellars tasting room is housed in one of Yakima’s first buildings. Built in 1899, the Lund Building is the cornerstone of Yakima’s historic district. The tasting room offers a casual setting where modern meets rustic. Winemaker Justin Neufeld (top right) crafts seven different varietals into ten amazing wines. 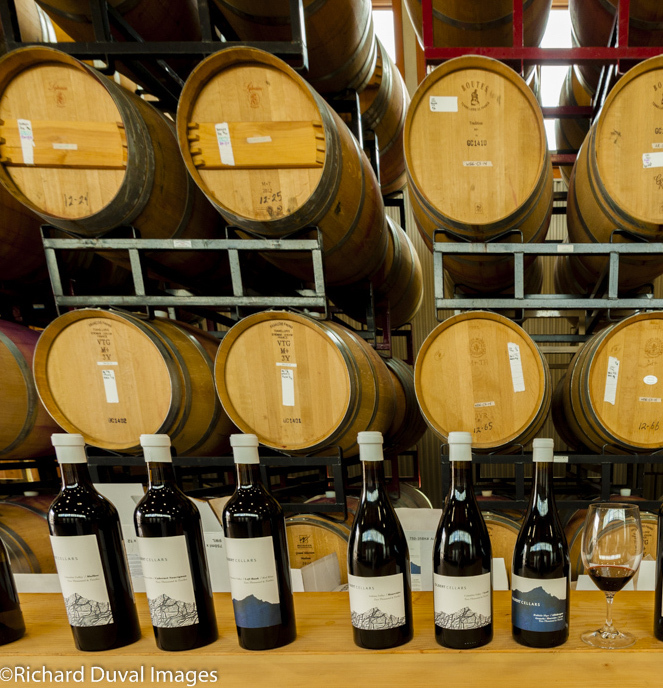 From Mourvedre to Malbec, Syrah and Cabernet, the wines are balanced and well-made. Enjoy live music every first Friday interspersed with art openings in the downstairs Cellar Gallery. The tasting menu reflects an innovative spin on the Valley’s rich culinary heritage: salmon mousse on baguettes, seasonal soups and house-made tapenade. Visit Gilbert Cellars tasting room on historic North Front street during Catch the Crush weekend (Oct 13, 14,) and enjoy a tasting of fall releases, as well as a glimpse of the 2018 vintage. During the event weekend, Premier Pass holder tastings are complimentary ( $10 for non-pass holders). Sign up for an Ahtanum Ridge membership and save an additional 5% on the day’s purchase. No tastings after 5pm. If you are interested in touring the winery contact via (509) 249-9049 x 7. Tours and tastings on Saturday by appointment with 48 hours advance notice.